This conference will highlight the work of both our Research School and the Keele and North Staffordshire Teacher Education (KNSTE) partnership. During the day, participants will benefit from a series of workshops led by practitioners who have used research to inform and challenge their practices and colleagues who are developing our pedagogy through their own research. The cost of the conference is £85. We have been able to keep costs to a minimum and thank our presenters for their generosity in enabling us to do this. The conference fee includes lunch and refreshments. We look forward to welcoming you to a day of dialogue about our wonderful profession in the fantastic surroundings of Keele Hall, our day will begin with registration from 8.30am for a prompt 9am start and refreshments will be available on arrival. 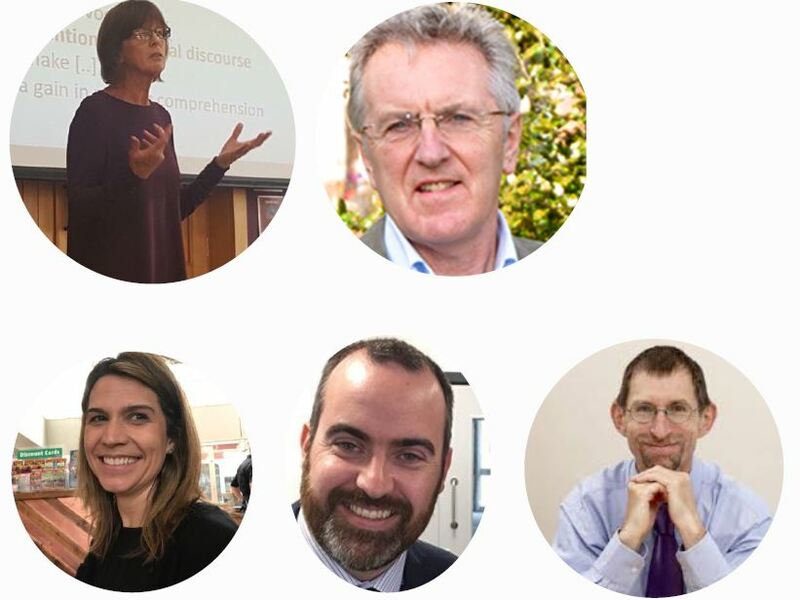 Workshops topics will include Being a Teacher Educator Using Philosophy for Children and Communities to develop the curriculum Using the EEF Guidance Reports for School Improvement and Pupil Progress Supporting the Assessment Only Route. Click here for our final conference programme. Click here for details of the workshop strands.